Human Nature was aqua shard’s Christmas installation for 2016. It was dismantled overnight on 5th January 2017 and the leaves available for purchase were all part of the artwork. Sir David Attenborough has worked tirelessly to preserve our planet’s biodiversity. 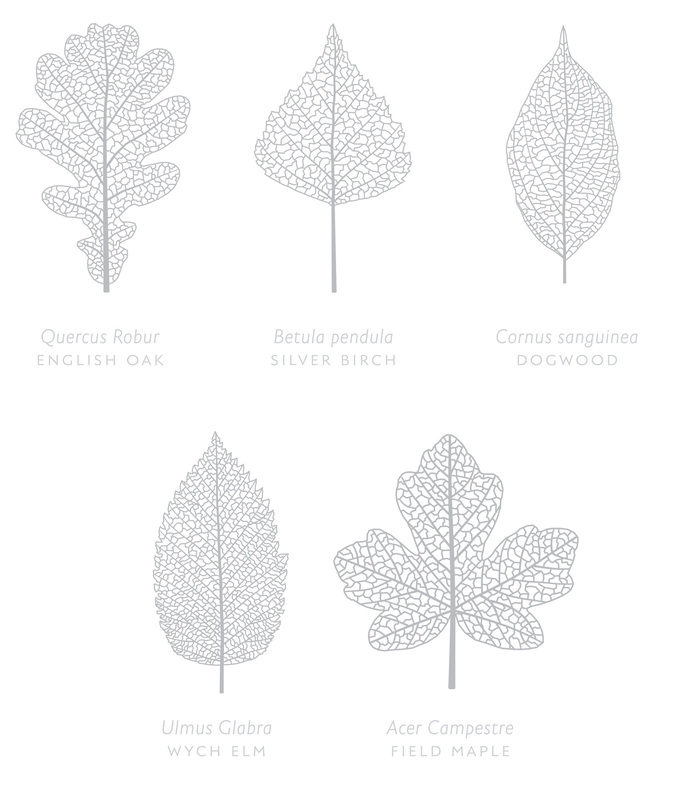 Support Sir David’s efforts by buying one of the rare and beautiful 3D-printed leaves designed by Timothy Hatton Architects for the Human Nature installation. Also available is a gift set containing a collection of the five leaves. Funds from each sale will go towards supporting Sir David’s chosen conservation charity Fauna & Flora International and their important work. Over £45,000 has been raised from activities associated with Human Nature to date.